Planning a family trip to New Orleans to celebrate Mardi Gras? Gear up for the festival by dressing up the youngsters in their custom Mardi Gras shirt. 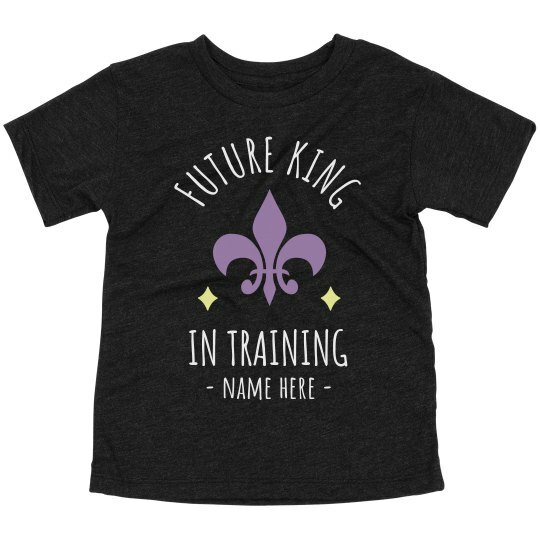 Customize a fun and festive shirt for the future king in training to have an amazing Mardi Gras experience.